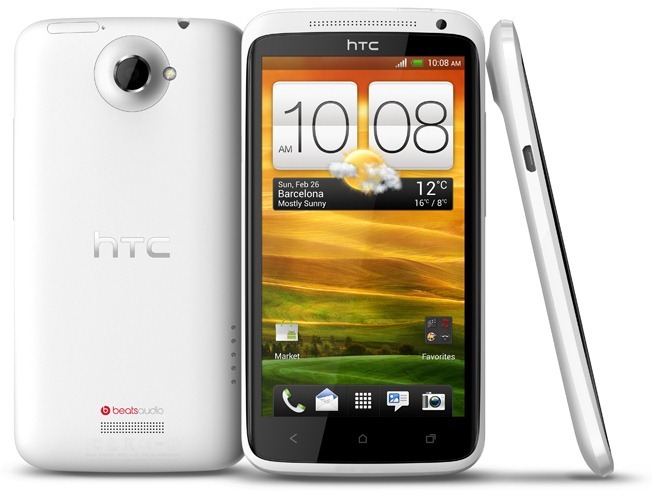 With the upcoming release of AT&T's HTC One X, many people are wondering how it compares to the international version, which packs NVIDIA's quad-core Tegra 3 instead of Qualcomm's dual-core Snapdragon S4. One user out in YouTubeLand happened to get their hands on both variants and decided to boot them up simultaneously, as well as run AnTuTu Benchmark to see how they compare head-to-head. While I realize that benchmarks are definitely not a definitive answer to how well the device performs, they do give a rough idea of what the device is capable of. Plus, they're just fun. Right out of the gate, it's pretty clear that the Tegra 3 phone is quicker on bootup. That could be because of the extra AT&T animation in the boot sequence of the S4 phone, or perhaps it has something to do with the "Android is Upgrading" dialog that pops up (which suggests that some sort of update has just been performed). Either way, the Tegra 3 phone is ready to go several seconds before the S4 phone. Then, during the benchmark, the T3 X takes an early lead, and the S4 X just never catches up. At the end of it all, the T3 X's score nearly doubles that of the S4. Is this a definitive answer to which device is better? Definitely not. Both phones are absolutely killer and offer outstanding performance for top-of-the-line pieces of kit. This is just a look at how the two compare to each other in terms of sheer numbers - remember, the user experience is what really matters. With that in mind, I think that both devices probably offer an exceptional UX, and are both excellent devices.